Unlabelled #UCLFinal: Real Madrid wins UEFA Champions League Trophy! 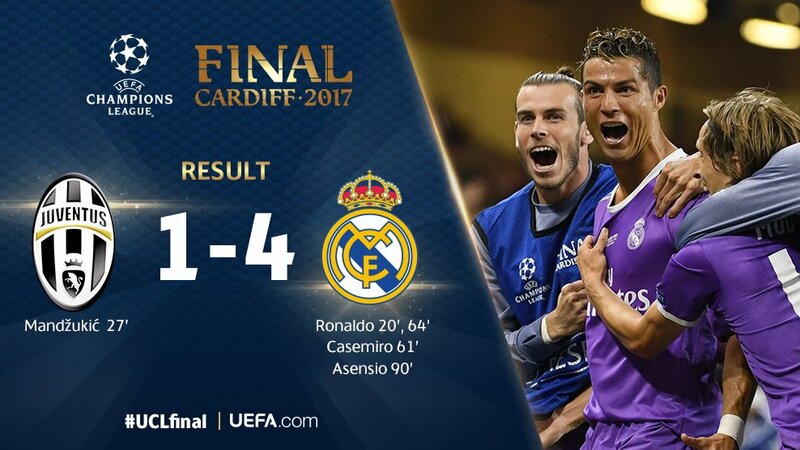 #UCLFinal: Real Madrid wins UEFA Champions League Trophy! League trophy on Saturday, June 3, 2017. Congratulations! Hala Madrid!